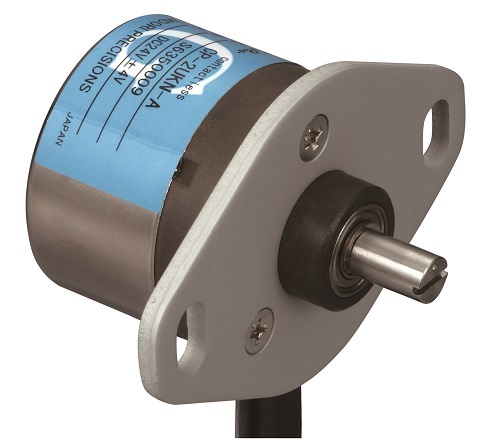 There exists the 4-20mA current output type in position sensors and this type of output is also made available with our precision potentiometers and inclinometers. 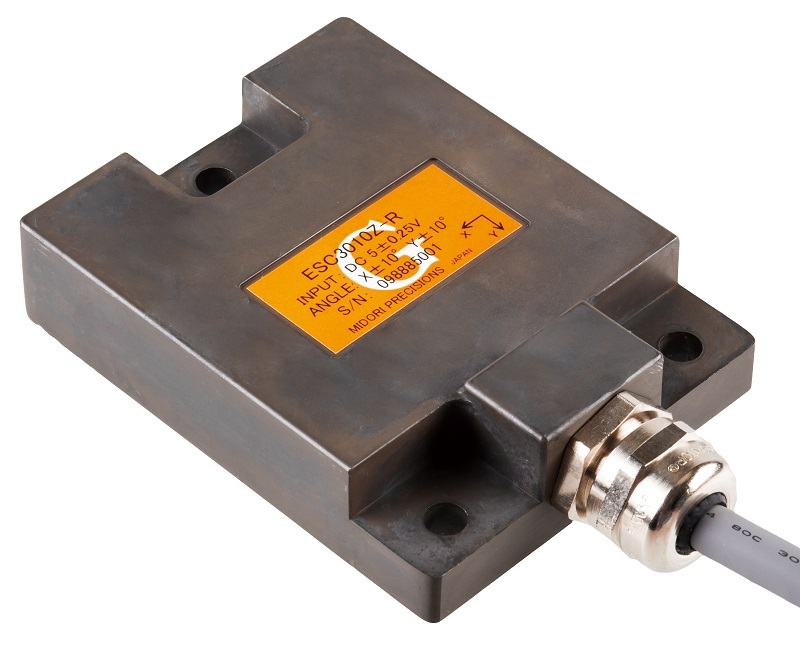 This type of sensor is frequently used for long-distance transmission purpose. The long-distance transmission is considered as a distance that is more than 5m between the sensor and the controller, therefore, this is a method for transmitting the output signal from the sensor to the controller using a long cable. For long-distance transmission, the ratio output or the voltage output is not suitable but a current output of 4-20mA may often be used. The reason is that an analog output such as the ratio output and the voltage output is more susceptible to the effect of noise and therefore the output shall be attenuated as the transmission distance becomes longer. Also, an analog output always contains noise and the effect of noise increases as the transmission distance increases. 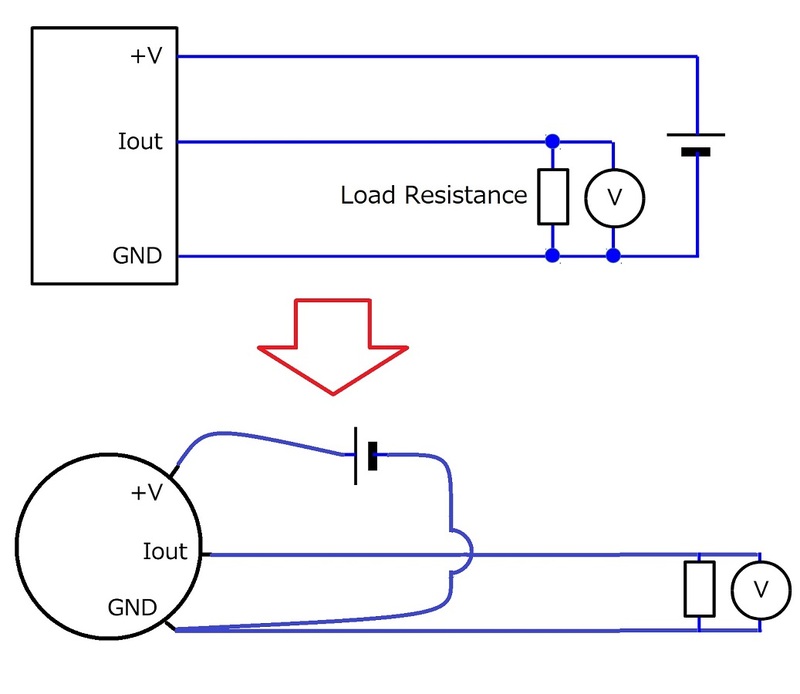 But, if it is possible to increase the power supply voltage as much as possible then voltage output can be used for a long distance transmission but it is still necessary to solve the noise superimposed problem on the output. However, in the case of current output 4-20mA, even if a noise voltage of 10V is generated then its effect of noise is less than 1/2000 of 20mA which is equal to 0.01mA therefore even with a large noise voltage being generated, current output can transmit stable and accurate signal. Now, not only the 4-20mA output sensor but also the digital output sensor such as RS-485 and RS-422 can also be used for long-distance transmission. But since the digital sensor is not suitable for the applications that need high output resolution and smooth control therefore 4-20mA output sensor is still being used a lot. As presented above, you will notice that there are 2 different types of current output sensors, 2-wire, and 3-wire. 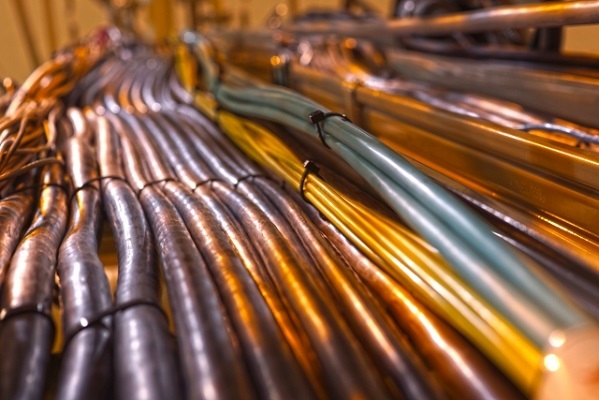 For a long time, the 2-wire has been the mainstream but the 3-wire has also appeared recently in the market. The difference between these two types is that the 2-wire has the power supply line and the output line to be identically the same, but the 3-wire has the power supply line and the output line separately. In the 3-wire, since the current consumption of the internal circuit exceeds the lower limit of 4mA of the 4-20mA, therefore, it has consisted of 3 wires. There are many people who know the wiring of 2-wire but because the 3-wire is a relatively new therefore there have been many inquiries to us about the wiring of the 3-wire. It is ideal to place the power supply as close to the sensor as possible. But, if you can increase the power supply as high as possible, you will be able to place the power supply at away from the sensor. Since 3-wire sensor’s wiring is different from 2-wire sensor’s wiring, it is not easy to replace from 2-wire sensor to 3-wire sensor. Now we are developing a new current output angle position sensor that has a wide electrical angle and high linearity and since this is 2-wire like typical current output angle potentiometer, it is easy to replace the old 2-wire position sensors.